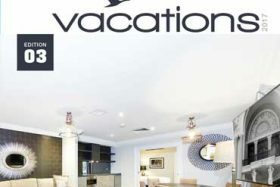 Vacations Magazine (view here) is an Accor Vacation Club Members’ publication released biannually updating Members on new and exciting developments within the Club. In refurbishment news, 5 club properties have been refurbished. Checkout the results. Accor Vacation Club. All Rights Reserved.